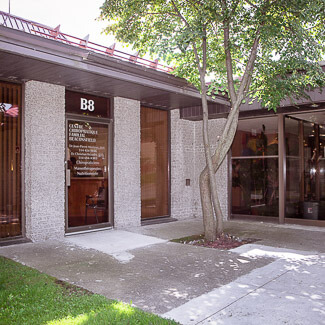 Dr. Christian Beaudry, DC has been in practice since 1979 following his graduation from Canadian Memorial Chiropractic College. 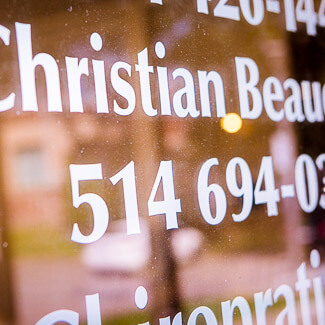 With a Doctor of Chiropractic degree, he opened Centre Chiropratique Familial in Montreal and has been in the greater Montreal area ever since. He serves a clientele of middle-aged people in the Beaconsfield, Pointe-Claire, and Kirkland communities who are seeking drug-free, nonsurgical avenues to improving their health. Dr. Beaudry, DC focuses on the relationship between your brain and your nervous system. Together, they control all functions in the body. Rather than focusing on pain, he concentrates on the correction of vertebral subluxations (spinal misalignments) that interfere with the optimal function of your nervous system. Your nervous system is the master key of electrical energy flow through which all your organs receive their message from. Experience healthcare without having to wait forever. Dr. Beaudry, DC understands that your time is precious. Patients at our clinic are provided with their own specific time for each appointment. You’ll be seen promptly at your set time to have your needs addressed. On your first visit, x-ray (if necessary) will be taken on-site for a deeper assessment of your health. These x-ray (if necessary) will then be repeated at regular periods, allowing for a comparison between the images. Your progress can not only be felt by you but seen on your x-ray so that there is a concrete measure of your health progression.